AKA Auto Easy Ryder: This poly-hybrid was made using our Auto AK47 and a specially selected Lowryder #2 phenotype. The exquisite fruity aroma from the Lowryder #2 was transferred to the amazing growing performance and appearance of the AK47. Harvests can be done 70 days from germination and plants have an average hight of 60-100 cm. You will be amazed at this beautiful plant. Auto Easy Ryder is suited for all growing environments and it's easy to do multiple cycles per season. 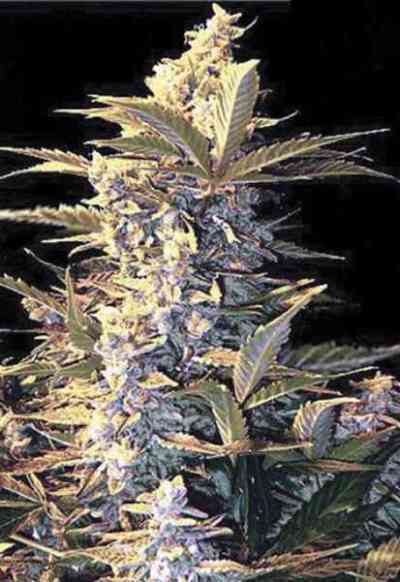 This variety can have a good medicinal potential.